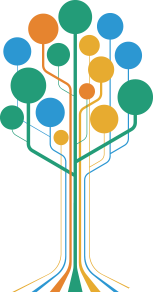 STANFORD, CA: A new poll of California voters by Stanford University’s Bill Lane Center and the Hoover Institution also shows State Attorney General Kamala Harris leading Rep. Loretta Sanchez in the U.S. senate race, with a large percentage of voters still undecided. With the presidential election only a week away, a new Hoover Institution survey shows Hillary Clinton with a commanding lead over Donald Trump in California. Hoover Institution’s Golden State poll, administered by the survey research firm YouGov and designed in conjunction with Stanford University’s Bill Lane Center for the American West, gives Clinton a 54 to 30 percent lead. Should that prove true on Election Day, it would be the poorest showing for a Republican in California in the post-Reagan era, even worse than the 1992 election when Ross Perot siphoned off voters from George H. W. Bush and left the Republican nominee with just 33 percent of the vote. Conducted between Oct. 4 and 14, the survey’s sample is 1,250 likely voters in the upcoming general election in California. The full results of the survey, which has a margin of error of +/-3.28 percent for the full weighted sample, can be found here. The cornerstones of Clinton’s support in California are millennials, minorities, women and independents. Among voters aged 18 to 29, Clinton leads 64 to 18 percent. She holds a 63 to 24 percent advantage among Hispanics and a 57 to 22 percent edge among Asians. Women prefer Clinton to Trump by a 55 to 27 percent margin. So-called “no party preference” Californians favor Clinton 51 to 23 percent . Trump received 76 percent support from Republicans, 11 percent less than Clinton’s Democratic support. The only demographics in which Trump leads are conservatives (65 to 21 percent) and voters 65 and older (47 to 43 percent). State Attorney General Kamala Harris leads Rep. Loretta Sanchez, 41 to 22 percent , in California’s first U.S. Senate election to feature a pair of Democrats, with 37 percent of voters still undecided. Harris holds a 57 to 24 percent leads among Democrats; Sanchez leads 21 to 15 percent among Republicans, but trails 39 to 21 percent among non-partisan voters. Sanchez has failed to make inroads with California Hispanic voters, trailing Harris 34 to 33 percent. At this late stage of the campaign, the high percentage of undecided voters, including 64 percent of self-identified registered Republicans and 41 percent of “no party preference” voters, raises questions about whether the open primary can deliver on the promise of better representation for Californians. Prop. 55, a 12-year extension of 2012’s Prop 30 tax increase, enjoys a 59 to 29 percent lead. Interestingly, although Prop. 55 would extend higher taxes for the wealthiest Californians, it received 55 percent support from voters earning $100,000 and beyond. Prop. 61, which would bar the state from paying more than the federal Department of Veteran Affairs does for the same prescription drugs, leads 51 to 24 percent. Liberal voters approve of the idea by a 6-to-1 margin (66 to 11 percent); moderates gave it a 2-1 nod (47 to 24 percent); and conservatives were evenly divided (39 percent favoring and 40 percent opposing). Prop. 64, which would legalize the recreational use of marijuana, enjoys a 56 to 34 percent lead. Support for the measure wanes as voters age (69 percent of millennials are in favor; opposition doubled among voters 65 and older). Democratic support (66 percent) is nearly offset by Republican dislike (59 percent), with the measure winning big among independents (61 to 27 percent). Prop. 62, which would abolish capital punishment in California, trails 42 to 43 percent, which is within the margin of error. Prop. 66, which would keep the death penalty in place and accelerate the appeals process, leads 38 to 24 percent, with as many Californians undecided as they are in favor. Millennial Californians are the age group strongest in support of the repeal (51 to 38 percent). While liberals and conservatives offset each other, moderates oppose ending the punishment by a 10-point advantage (45 to 35 percent). 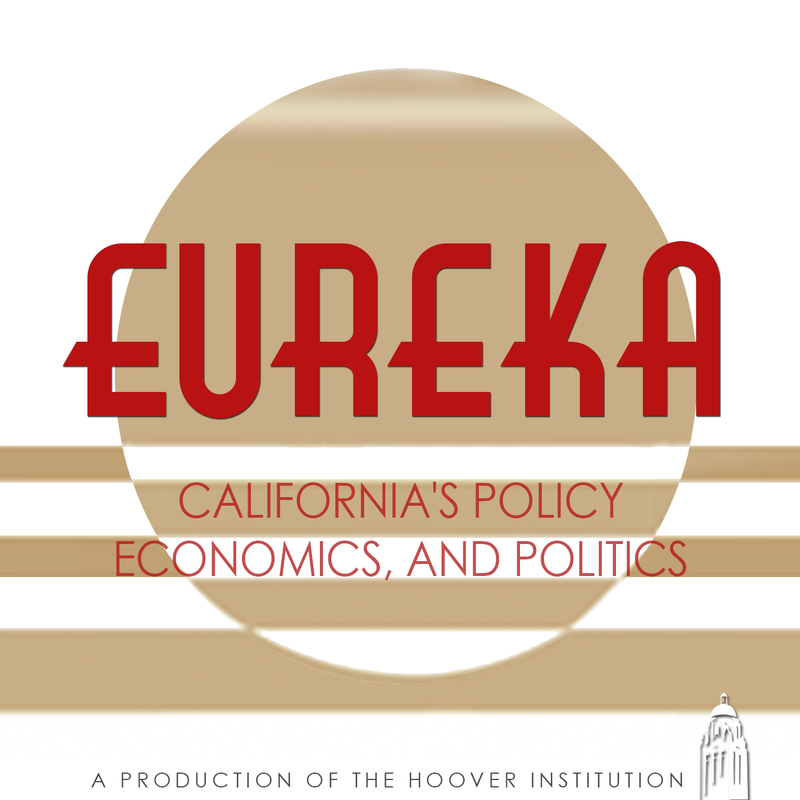 The November-December issue of Eureka, a Hoover Institution online publication focusing on policy, political and economic issues confronting California, will be released in conjunction with this survey. The new issue explores California’s November ballot, including ways to make America’s most populous state more relevant in national politics, and provides an in-depth analysis of the Golden State Poll’s results. 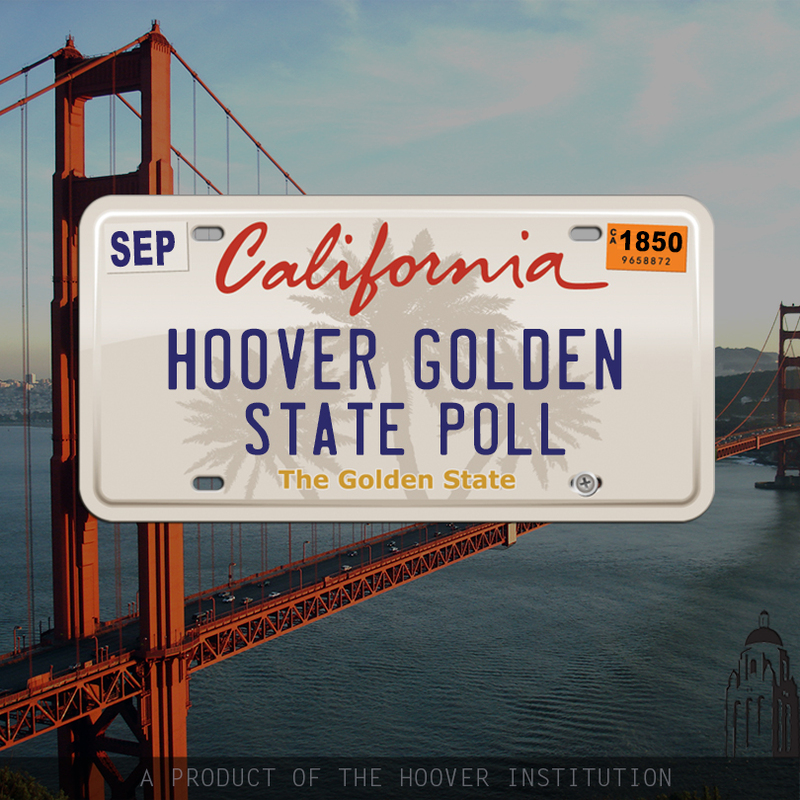 The Hoover Institution Golden State Poll is conducted quarterly by researchers at the Hoover Institution at Stanford University, in partnership with the survey research firm YouGov. The October 2016 Hoover investigators are: Carson Bruno; Lanhee Chen; Tammy Frisby; and Bill Whalen, with further guidance provided by Bruce Cain.